Morgan Stanley are inviting all female S4-S6 students to apply for their Step In, Step Up programme. The one-day event (to be held on Wednesday, 19th June 2019) is very much focussed on technology, and will give you the opportunity to get involved in interactive challenges, panel sessions and workshops. If this sounds appealing, then you need to submit an online application by Friday, 29th March 2019. The dates have now been added to the Important Dates information in the quick link on the left of the website. Friday, 28th Feb – Higher Maths online session from 6pm. Monday, 4th March – Adv. Higher Modern Languages online session from 6pm. The university of Aberdeen, in conjunction with BP, are hosting an engineering conference to encourage girls into STEM careers. The conference takes place over three days, is fully funded and involves a visit to BP North Sea Headquarters, where students will meet other female engineers. 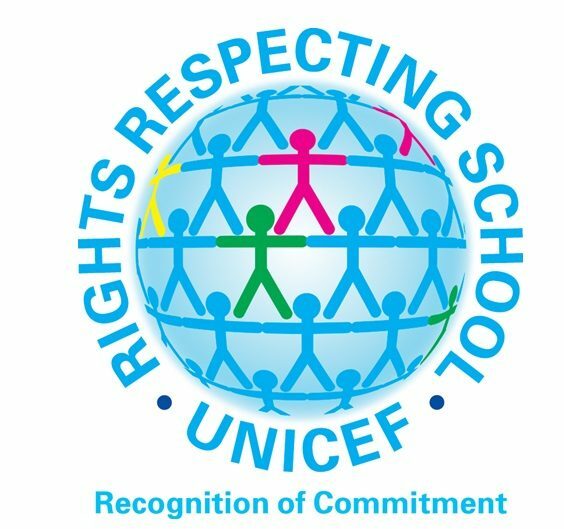 If you are interested in this opportunity, then please see Mr Boag ASAP. 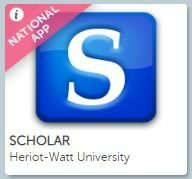 Students are required to submit an application form and a school reference. Successful candidates will be notified after consideration of their application. ** Closing date for applications is Friday, 29th March. The S2 Parents’ Evening will take place on Thursday, 28th February from 4pm – 6.30pm. 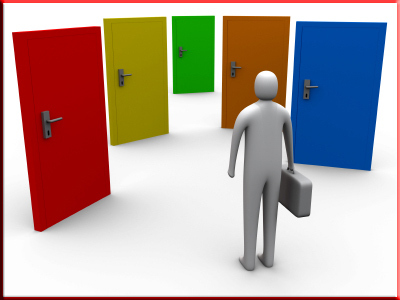 Students should make individual appointments with each of their teachers. We look forward to welcoming you later this evening. 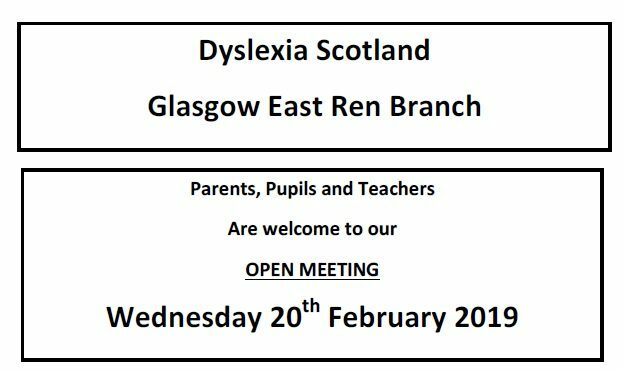 Dyslexia Scotland invite all pupils, parents and teachers to their open meeting on Wed, 20th feb at 7.15pm. The meeting will be held in Mearns Castle High School. 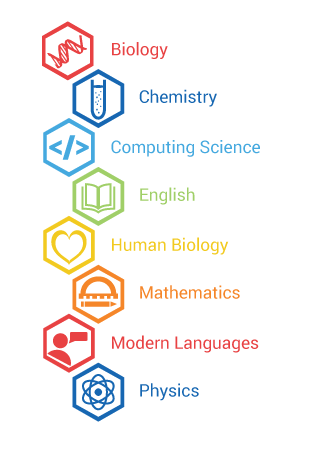 Over the next few weeks all S4 students will be looking at the subjects they wish to continue studying in 5th year. Each student will have an interview with either their Pastoral Support Teacher or a member of the Senior Leadership Team, to help them with their decision. If students are unclear about what a particular course involves, then they are welcome to ask for advice from a teacher or principal teacher of that subject. Well done to all of our students who have made it on to the January 2019 merit list. 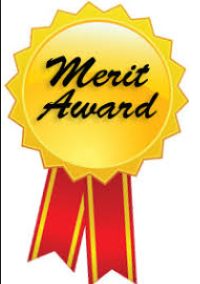 All merit lists have now been published on the Merit Scheme page.